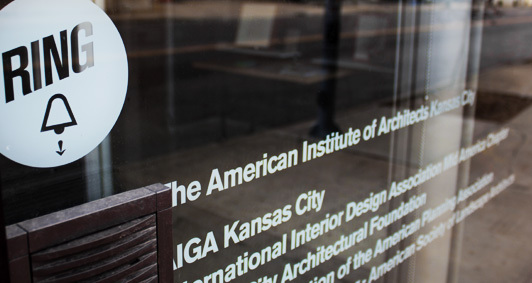 Indicia was approached by the AIA of Kansas City (American Institute for Architects) to develop a new brand identity for the Center for Architecture & Design. 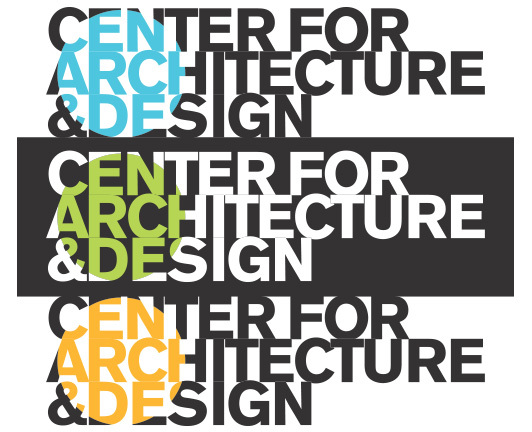 The challenge was to create an identity that appealed to three audiences: architects, designers and the general public. 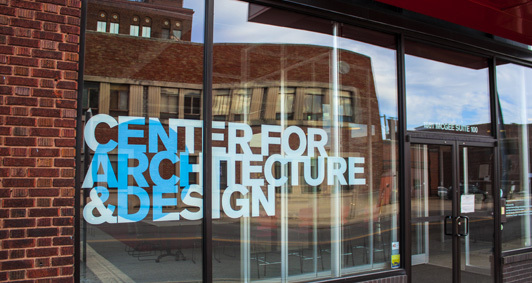 The stacked logo type solves the clean yet deliberate presence, while allowing for a more abstract mark to be pulled out and used as a supplemental identity element. The color palette will be interchanged through the mark depending on the purpose of use. 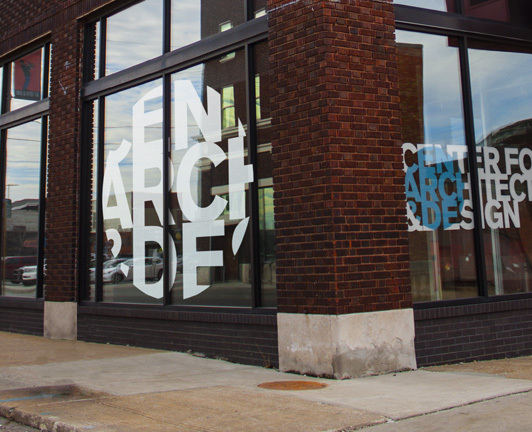 Unveiled to the public at Kansas City Design Week 2014, the new brand consists of large window decals, paper system and a website landing page cfadkc.org.